This Checkpoint Mathematics Challenge Workbook 7 provides further materials for students to develop deeper knowledge of mathematics. 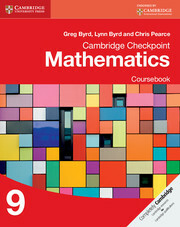 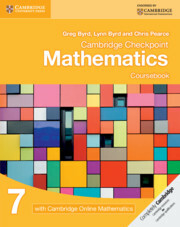 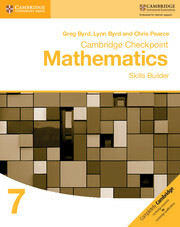 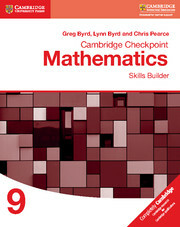 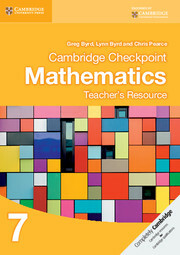 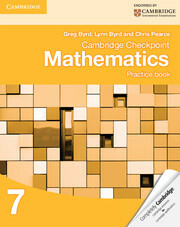 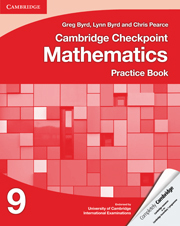 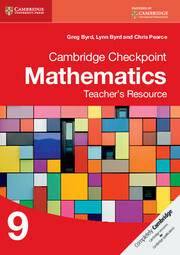 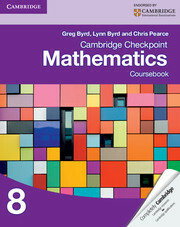 Designed to be used upon completion of the corresponding Cambridge Checkpoint Mathematics Coursebook 7 section, students can use this workbook to attempt interesting and challenging problems using their understanding of the concepts learnt. Interesting challenge exercises help to keep students engaged. 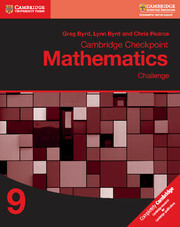 Tougher questioning approaches to challenge and deepen students' mathematical skills.